When ordered with a Protek MCCB Panel Board the Incomer will be fitted as standard. 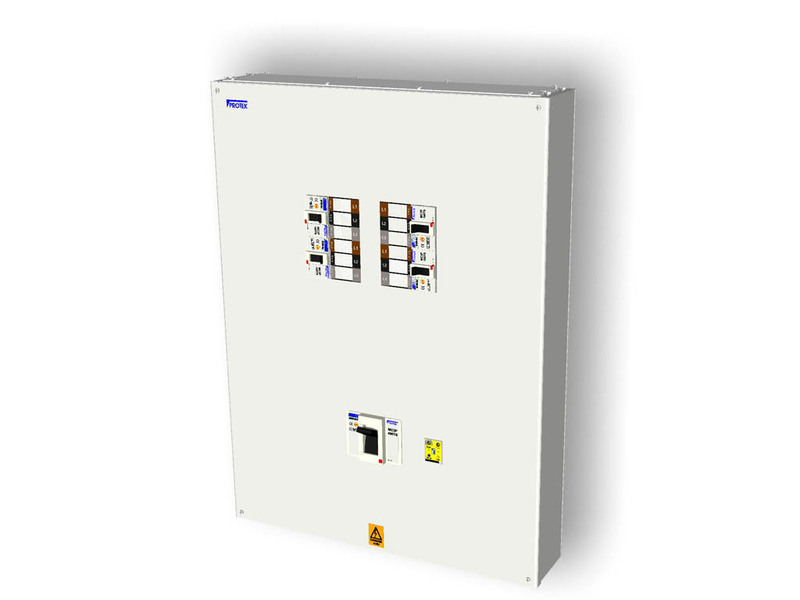 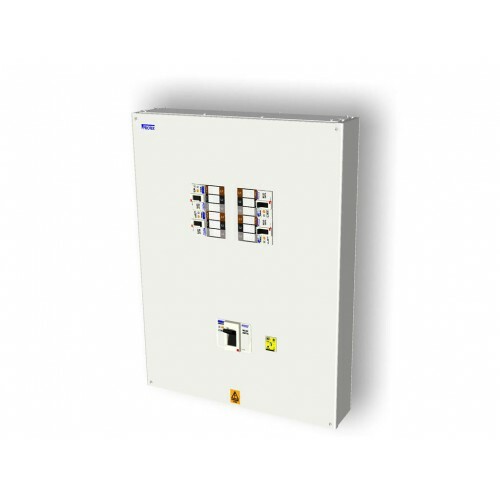 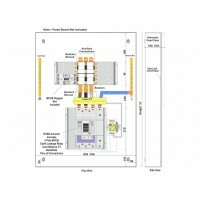 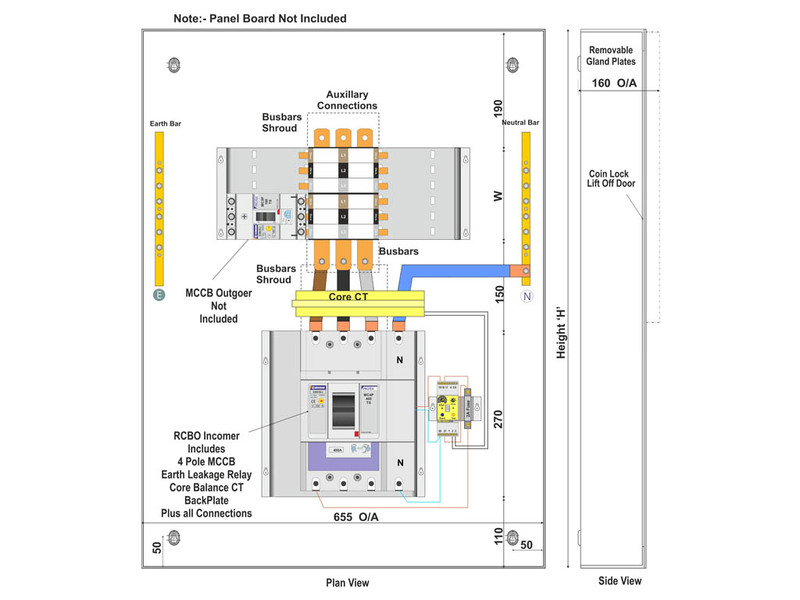 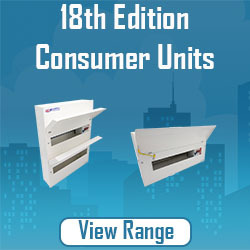 Click here to view the complete range of Switch Incomer Kits. 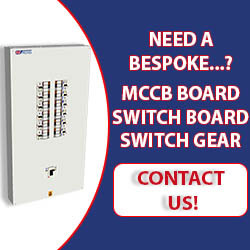 Click here to view the complete range of MCCB Incomers. 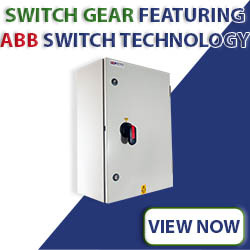 Click here to view the complete range of RCBO Incomers.